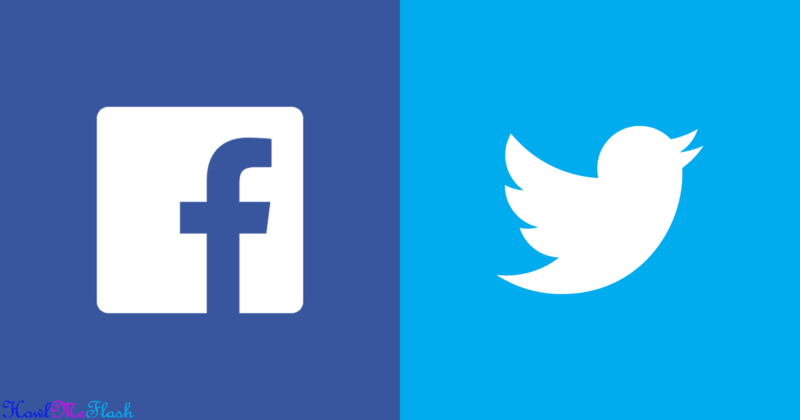 Note: To link your Facebook updates to Twitter, use this application on Facebook: Click Here. Tweets not posting? Let's troubleshoot! Visit our Facebook troubleshooting article.